Check out the range of Australian Made lures that are available in the Sweetwater Store. 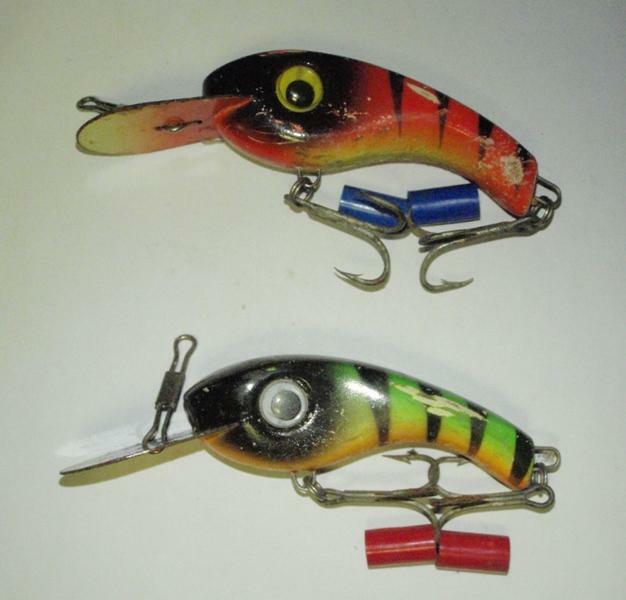 Great lures like Garra Lures & Horsey Lures are proved takers of fish from Bass to Barra, Sooty Grunter to Saratoga. Check out the new Sweetwater Outdoors Forums. 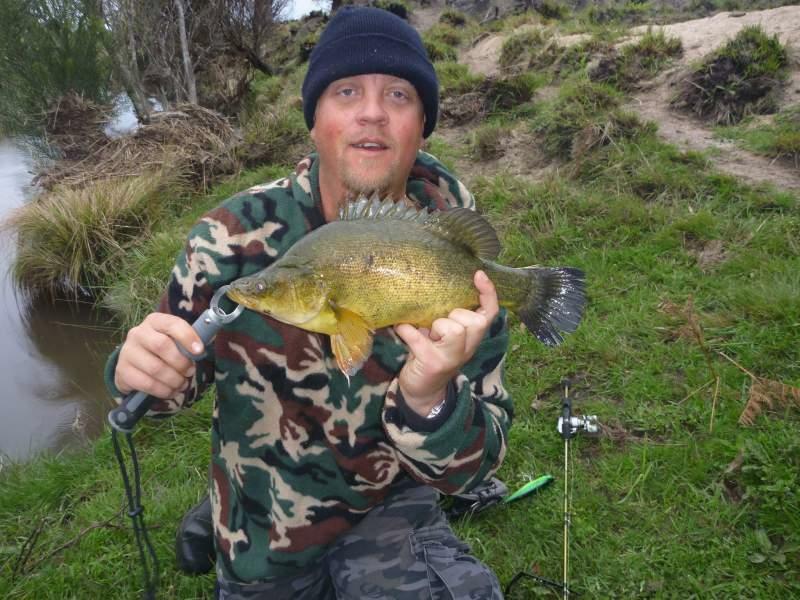 Sweetwater Fishing is the on-line home of fresh water fishing information in Australia. 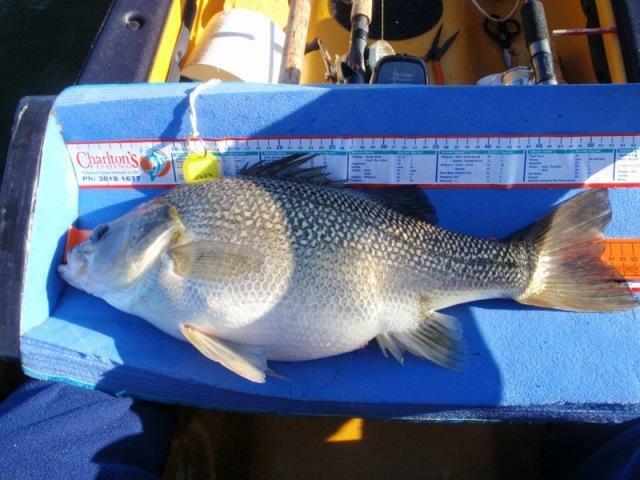 We offer free fishing maps, location information, camping and accommodation guide, fishing articles and fish species inforrmation for personal use only. No images, files, words or text on or within this site may be copied or reproduced for use in public or for commercial use without prior written permission. Copyright© 2015. 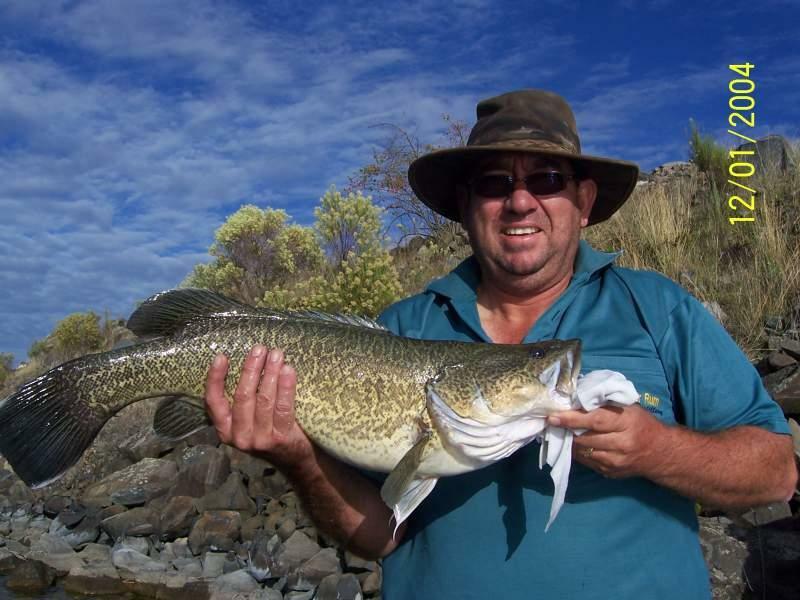 Sweetwater Fishing Australia. All rights reserved.